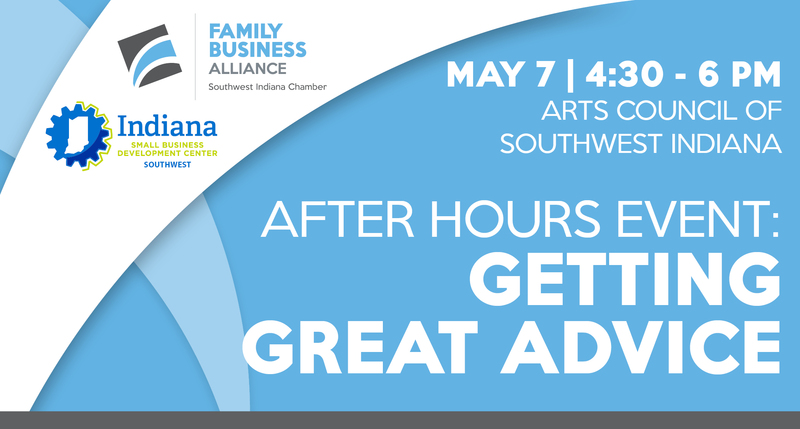 Enjoy free appetizers and a cash bar as you hear from Brenda Stallings, CEO, Matrix Integration and David Koch, President and CEO, Brake Supply about getting great advice to grow your business. Consultants, boards, peer groups, organizations like the FBA, and Small Business Development Center, family members and friends can all help with issues and challenges that are unique to privately held businesses. Learn about the resources available that Brenda and David have used to inform their business decisions.